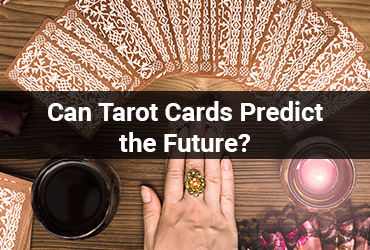 Does Tarot Cards Predict the Future? Reveal secrets about your Love, Check Love Tarot Now! It becomes difficult to pick sides when there are two different but perfectly valid explanations for the same idea. A profound understanding of the matter is indeed required to set things straight as to whether Tarot can predict the future or not. Let’s dig deep and find out the truth. Fate is chiseled in stone: It’s the most common belief that people tend to have, but the truth is ‘ fate is never decided.’ You can definitely change the course of things through your decisions and efforts. Divination is an exact science: You need to accept the fact that Tarot or any other practice is not going to tell you the name of your next romantic partner or, how long would your marriage last, it’s all on you. You can expect the obvious: It is often believed that if you’re on the right track, you can expect good things happening to you, but much like the points aforementioned, it’s not completely true. Tarot is a practice based on intuition, so it’s unfair to expect it to be biblically accurate regarding future predictions. But if you think about it again, you’ll realize that this science is so extensively diverse that it can serve a much greater purpose. 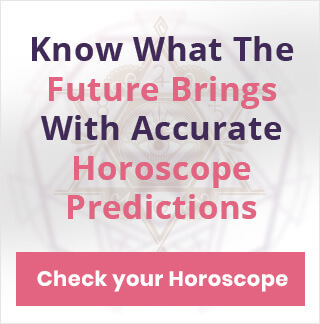 Maybe it’s not the kind of magical thing you were expecting it to be that can tell you your exact future, but considering the present circumstances, it can show you the best way possible to manifesting your ambitions. Say, for instance, your #Tarotreading suggests that you might have some heated debates with your boss at work regarding some project that you’ve been working on for quite some time now. But since you know that already, you can make a choice; you can either withdraw your name from the project and stay clear of these unforeseen arguments, or you can continue with it. And, make up your mind to not react aggressively or do anything that can throw you under the bus, much like an argument. So you see the point now, not only does it offer you practical options but gives you enough time to do a test run ie., implement the ideas you have in mind and compare the pros and cons. Even if you're not able to land on something significant, you can draw a few more cards and gain more clarity. This way you can completely minimize the effects of negative consequences. So in a way, you’re staying well ahead of the future and laying a strong foreground for positive outcomes. Through a little contemplation, determine what’s the best possible solution to the problem you have got going right now. Next, make a choice, or to be a bit more precise, decide what you want to do. You need not to have an ideal approach, just go for what you feel might work. Understand the present scenario and compare it with what you have chosen. If you find something lacking, make amends and implement the changes required. And there you are, with the best possible solution to your problem at hand just by assessing the present scenario. You’re the master of your own future. 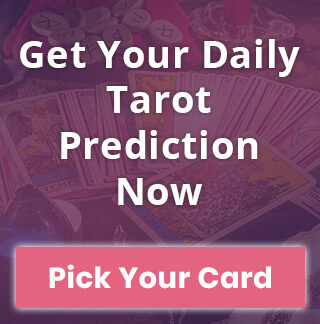 If you too wish to create your own future you can check out Love Tarot, Career Tarot, and Finance Tarot and stay a step ahead.